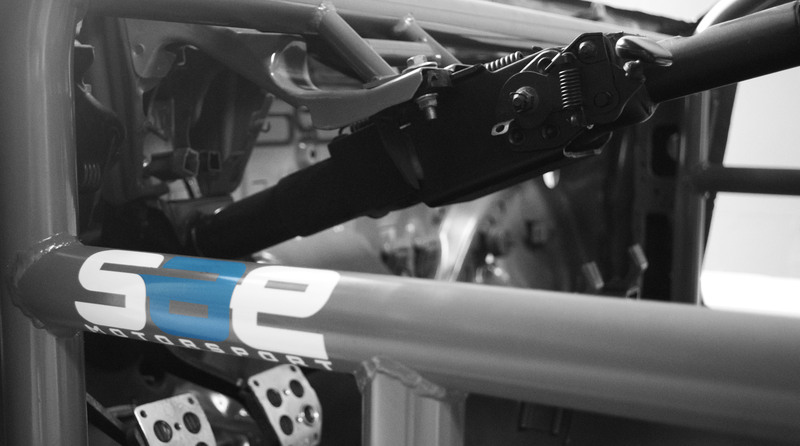 Company Goal | SAE Motorsport Inc.
Our Company goal is supply the greater San Diego area with top quality work and outstanding customer service. Regarless of the type of car or the situation you can trust that you’ve chosen the right shop. We strive to please our customer and deliver a wonderful experience to each person who enters our doors. We primarily focus on Motorsport and performance applications, helping our customers achieve faster lap times while discouraging street racing. We personally participate in many events including time attack, drift, auto-cross, rally, and drag racing. We understand our customer’s needs and are willing to work around any budget. Whether you’re in need of service, installation, fabrication, parts, or just some advice you can trust our expertise. Our techinicians have more than a decade of experience working with Subaru, Mitsubishi, Nissan, BMW, Mercedes, Audi, Honda, VW, Toyota, GM, and Ford. There are very little jobs we aren’t willing to tackle so please contact us at (760) 295- 6257 or saemotorsportinc@gmail.com for inquiries! © 2019 SAE Motorsport Inc.